Are you ready to get in serious shape by dancing! CIZE workout from Shaun T is fun and will get you moving, sweating, and burning up the calories! 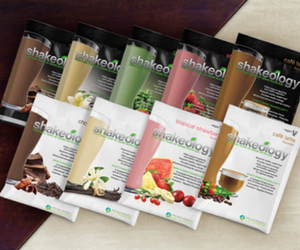 In combination with Shakeology, the CIZE Challenge pack includes everything you need to hit your fitness goals and stay on track! This 4-week makes working out fun! CIZE keeps you moving the whole time by constantly introducing new moves that give you cardio training, strengthen your core, and tone every muscle—all at once! You’ll be so in the zone mastering the moves, you’ll forget you’re working out—and getting in the best shape of your life! The more you get into it, the more you get out of it! Plus, you’ll get down to the hottest music originally recorded by artists like Ariana Grande, Timbaland, Bruno Mars, and more! Who Should Use CIZE Workout program? Those who want to get in shape and want to have fun doing it. Familes who want to get fit and fun together! Why is CIZE Workout so effective and unique? 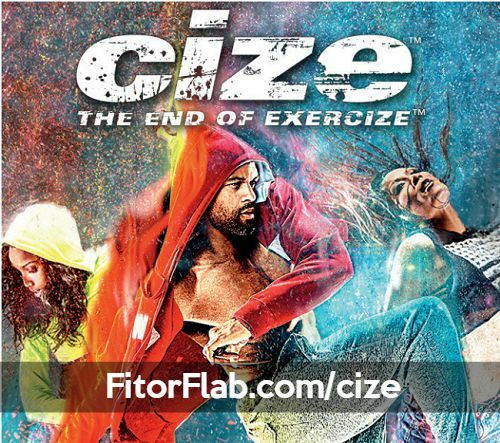 In CIZE, anyone can hit the floor and dance on Day 1 and get fit in just 4 weeks. Each CIZE course breaks down a professionally choreographed dance routine step-bystep then puts the sequences together so you can perform the whole dance to a song from the CIZE music playlist. The routines get more challenging mentally and physically as the courses progress. But mastering the routines is so much fun, you forget you’re actually working out! You can do this. It’s just 4 weeks of your life! What’s Included with CIZE Challenge Pack? 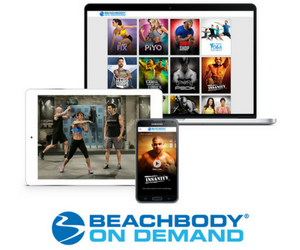 A FREE 30-Day Trial Membership in the Team Beachbody Club, so you can start streaming your 21 Day Fix workouts, and more than $3,000 in other proven Beachbody workouts, plus find all the support you need to succeed in your challenge. CLICK HERE to order your CIZE workout (available July 20, 2015) or choose from another package below.